Blog > What Is A Giclée Print? 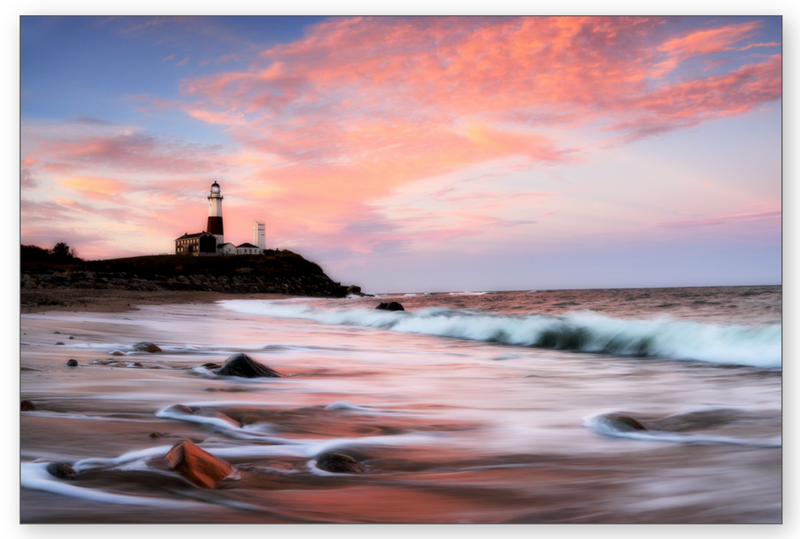 Fine Art Giclée Printing is a term coined by a printmaker named Jack Duganne for a fine art digital print made on inkjet printers that produce high-quality prints. It is based on the French word gicleur, a French term for an inkjet nozzle. These large format inkjet printers use small spraying devices that can both match color and apply ink precisely, giving a high-quality print. Resolution, ink, paper and printer type are important factors in determining whether or not it is a fine art giclée print. As far as ink and paper go, they must be high quality and considered “archival.” This is achieved using inks that are pigment-based instead of dye-based. The printing paper also must be designated as archival to consider these as Fine Art Gliclee Prints. These printers are typically larger models that are able to hold up to 12 ink cartridges which produce a wide range of colors.